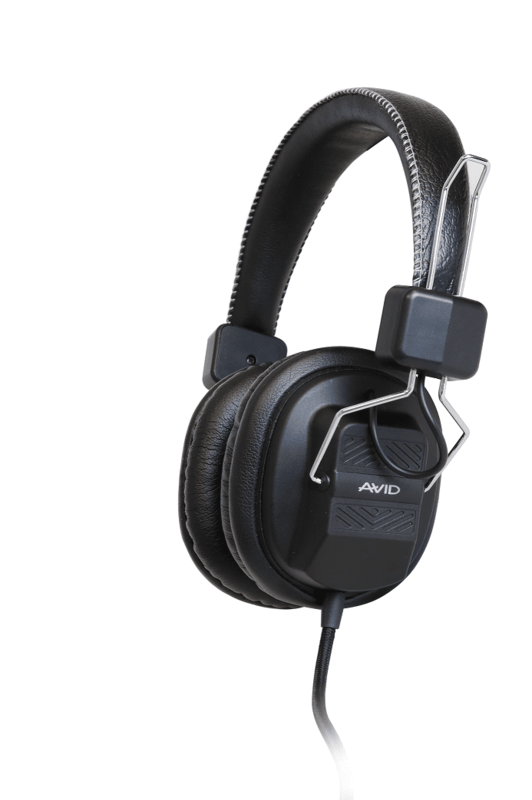 Help beginning readers prepare to meet ELA standards with the AE-404 headphones. Made for use with all varieties of computers and mobile devices, it’s ideal for personalized digital learning. The AE-404 is built for listening in demanding classroom environments beginning with ABS plastic, which is typically not found in its counterparts made for consumer use. Its passive noise reducing earcups fit around, not on, their ears to better block external sounds and help students stay focused on the task at hand. The audio playback is calibrated to enhance the tonal range of the human voice in language learning.